Writing, laughing, sharing, growing . . . all between us. 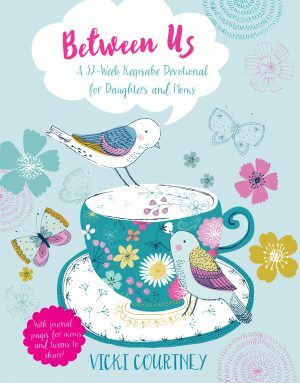 Throughout the year, mothers and daughters can use these 52 devotions to share their thoughts and grow their faith. Written by best-selling author Vicki Courtney, each devotion unpacks a focus Scripture and offers guidance and biblical truth that is relevant to today’s tweens. Daughters and moms will find questions to ask each other and to journal about and fun activity ideas as well. 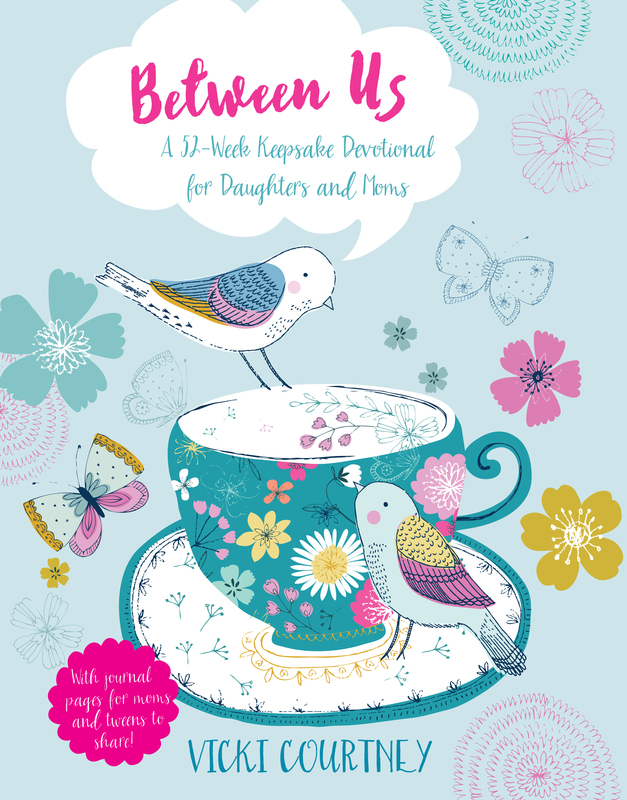 As the devos are shared and the journal is passed back and forth from mom to daughter, readers will be building their relationship with each other, strengthening their faith in God, and creating a keepsake to treasure for decades to come. Available at Amazon and Christian bookstores.